The aim of the Community Conservation Resilience Initiative (CCRI) is to contribute to the implementation of the CBD’s 2011-­2020 Strategic Plan and Aichi Targets by providing policy advice on effective and appropriate forms of support for community conservation. 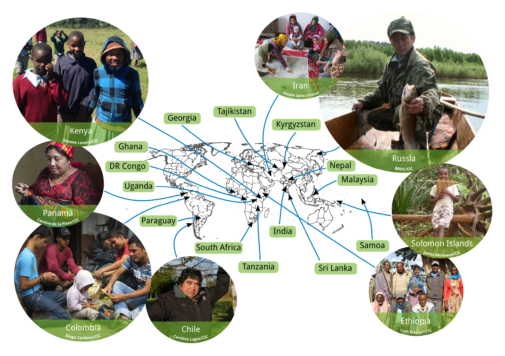 The project is documenting and reviewing the findings of bottom-­up, participatory assessments in 22 countries (see map below) of the resilience of community conservation initiatives and the support that should be provided to strengthen these initiatives. The results of the assessments are being widely disseminated and fed into the deliberations of the Convention on Biological Diversity and related international policy processes through an active outreach and advocacy campaign. You can view and download all of the CCRI publications to date here. 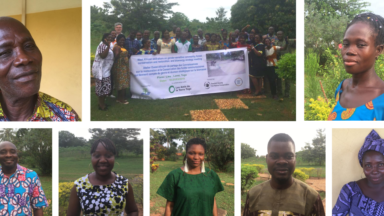 The project will run until April 2019, and numerous CCRI projects have already led to inspiring results, teaching us a great deal about the best ways to design, develop and implement community conservation projects.